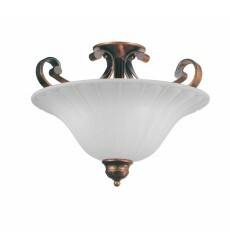 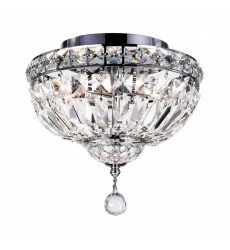 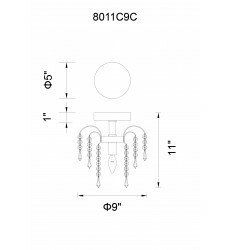 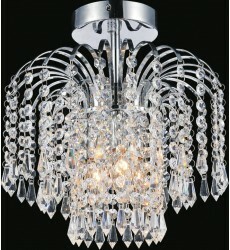 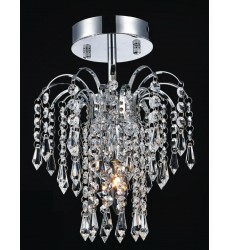 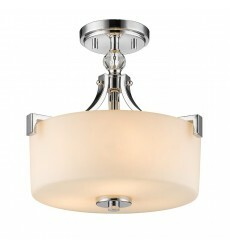 Model : 5108P30C-6 Category : Up Chandeliers Glass : Finish : Chrome Dimension : Height: 27..
Model : 8011C9C Category : Flush Mounts Glass : Finish : Chrome Dimension : Height: 11 in,..
Model : 8011C12C Category : Flush Mounts Glass : Finish : Chrome Dimension : Height: 10 in..
Model : 8038C14C-R Category : Flush Mounts Glass : Finish : Chrome Dimension : Height: 10 ..
Model : 8003C10C Category : Bowl Flush Mounts Glass : Finish : Chrome Dimension : Height: 8..
Model : 9822C16-3-124 Category : Bowl Flush Mounts Glass : Finish : Antique Gold Dimension ..
Asha 3 Light Pendant in Pewter with Crushed Crystal Glass. 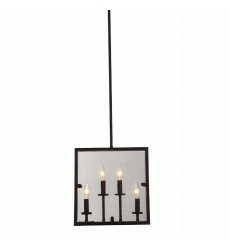 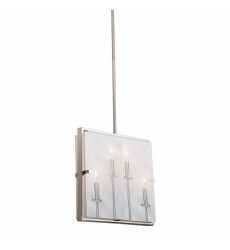 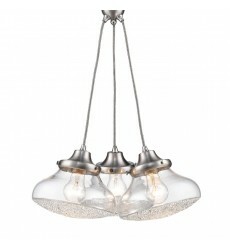 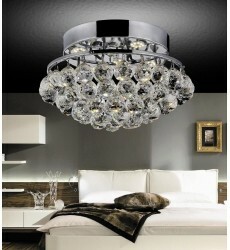 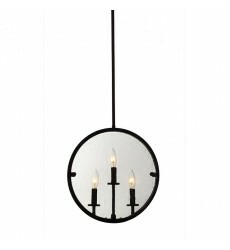 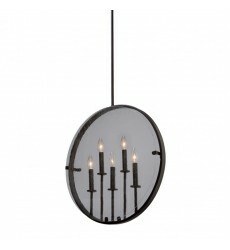 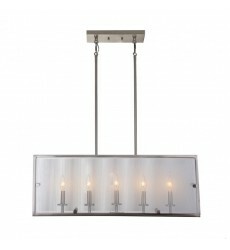 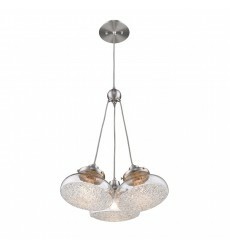 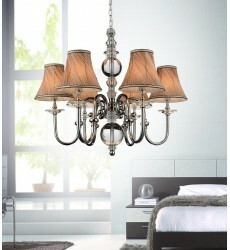 Asha 3 Light Pendant in Pewter with Crush..
Evette Semi Flush in Chrome with Opal Glass. 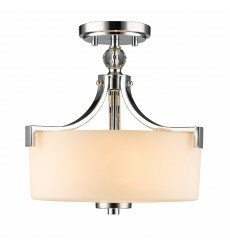 Evette Semi Flush in Chrome with Opal Glass Create a si..
Heartwood Semi-Flush (Convertible) in Burnt Sienna with Tea Stone Glass. 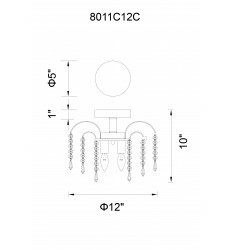 Heartwood Semi-Flush (Conve.. 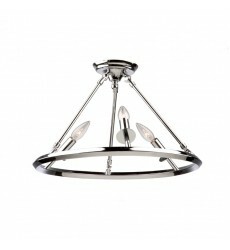 The \"Gravity\" collection is plated in a high quality chrome finish. 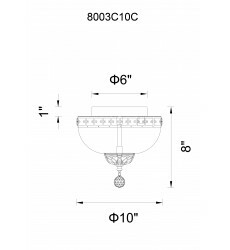 All parts from the bottom ring.. 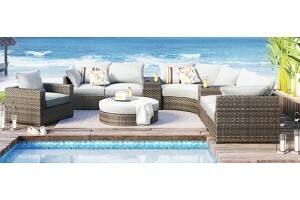 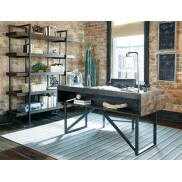 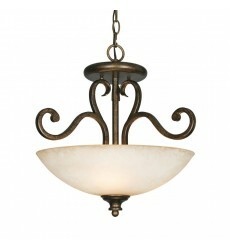 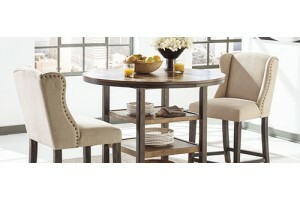 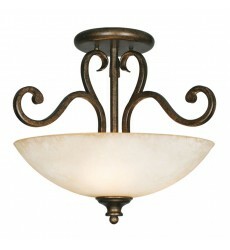 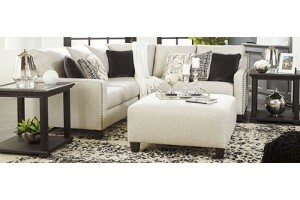 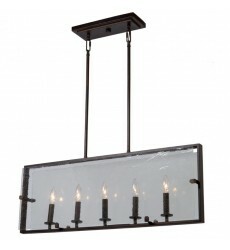 The Harbor Point collection is offered with an oil rubbed bronze finish with double sided clear wate..